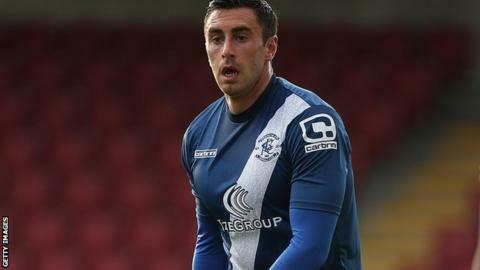 Chesterfield have signed Birmingham City striker Lee Novak on a season-long loan deal. The 26-year-old has scored nine goals in 59 league appearances for the Blues after joining from Huddersfield Town in May 2013. He could make his Spireites debut at Sheffield United on Saturday. "When I spoke to the gaffer yesterday, he wanted me in straight away and I couldn't wait to come in," Novak told the Chesterfield website.